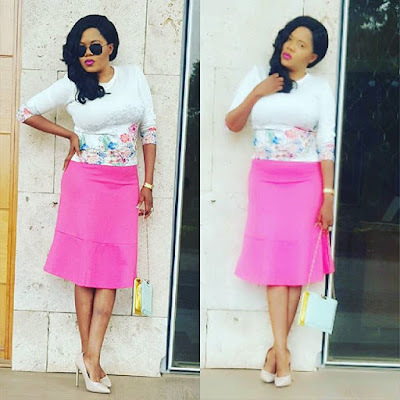 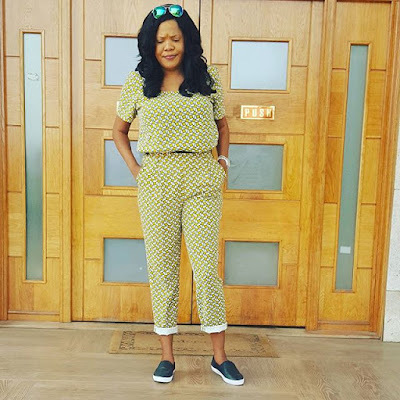 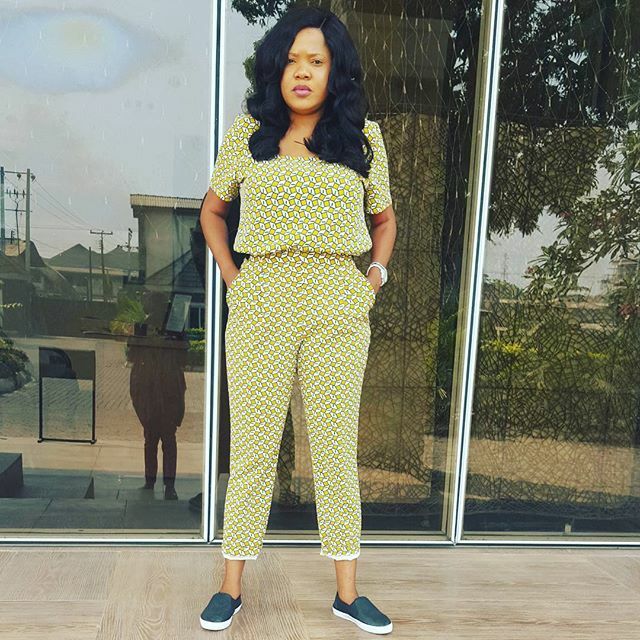 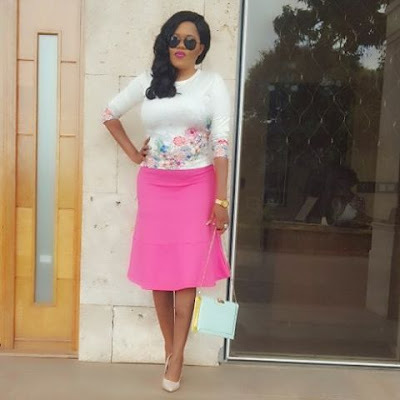 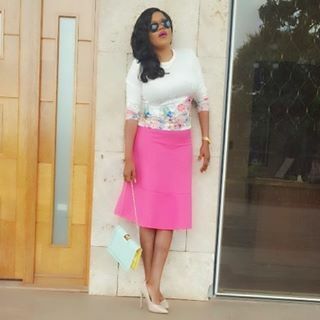 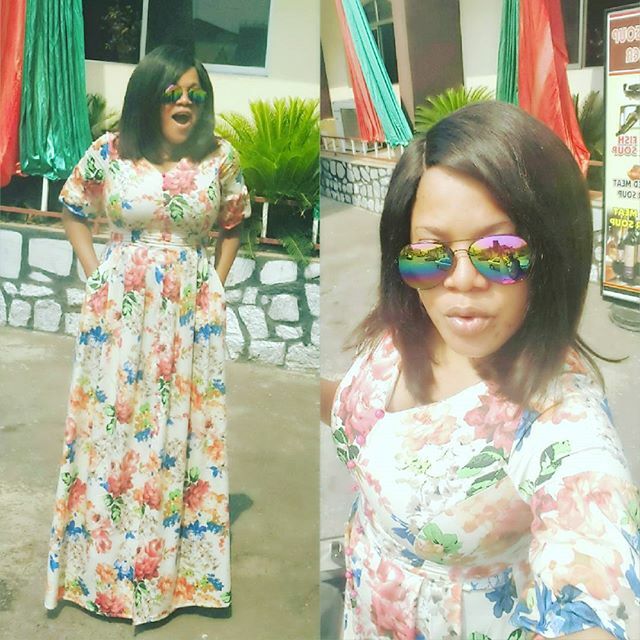 Toyin Aimakhu Looking Effortlessly Elegant In A Floral Print Dress. 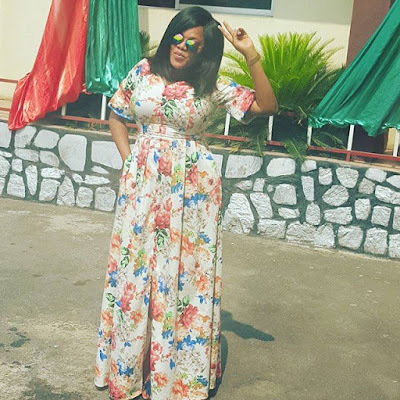 Yoruba actress, Toyin Aimakhu is effortlessly elegant in a floral print dress she rocked today. We can't get enough of this beautiful woman and her eclectic ways of pairing, combining and rocking outfits. 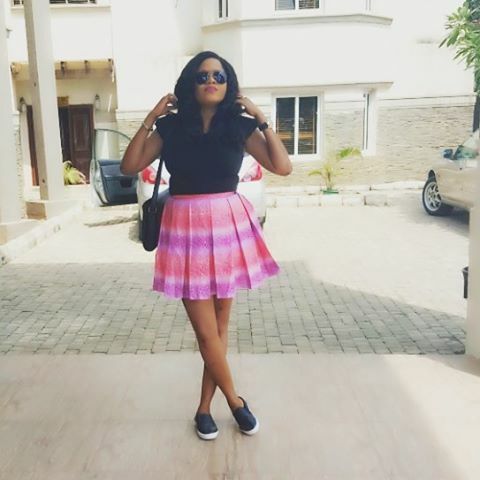 See other stylish and fabulous looks she slayed recently as well after the cut..